You must be able prove that the mistake caused you damage or further harm for surgical malpractice cases or claims for medical negligence. Medical malpractice is when a doctor or another medical professional does something that causes an injury to the patient. 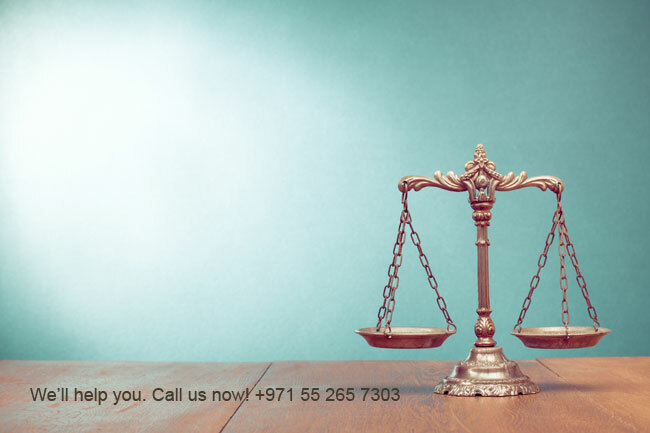 You need legal malpractice lawyers in Dubai or a medical malpractice attorney in UAE for hospital negligence claims to prove your case in the court, You also have to prove that the injury has happened due to the negligence of the doctor. This is called “causation,” meaning your damage or harm has happened or was caused by the doctor’s mistake. The Medical Liability Law as of 16 December 2008 clearly states the legal standards that should be observed by medical professionals throughout the United Arab Emirates. According to the Medical Liability Law, all the healthcare institutions in the UAE are obliged to have medical malpractice insurance. There exist certain legal issues in connection with the Medical Law and the corresponding Regulations, which include liabilities for medical errors, responsibilities to be carried by doctors, mandatory acquisition of medical malpractice insurance, investigation of medical malpractice, disciplinary process and penalties associated with the infringement of the Medical Law and its Regulations. Recent observations in the field show that the society is excessively becoming more and more ready to settle the disputes referring to the medical sector by virtue of UAE or Dubai law. This is all thanks to the regulatory and legislative developments being carried out with regard to the medical sector in the UAE. Do You Have Legal Rights To File A Lawsuit or medical dispute? According to the UAW laws, the doctor-patient relationship is viewed in terms of a contract. This means, the given health institution/hospital or the doctor bears the responsibility to apply the required treatment with due manner under the contract terms. Consequently, medical negligence claims are regarded as infringement cases. When it comes to doctors, in such cases, they are obliged to bear full responsibility for not providing medical care and attention to his or her patients, or for not providing the necessary level of medical services that are expected to be provided under the given circumstances. From the point of view of torts in the UAE, medical malpractice and hospital negligence claims can also be viewed under the light of “acts causing harm” to be regarded as damages. 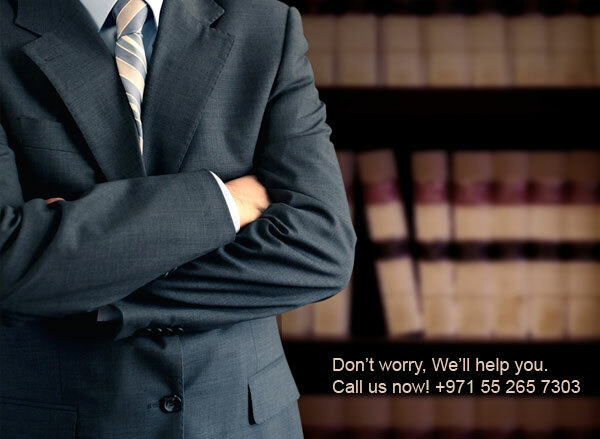 Any qualified medical malpractice lawyer in the UAE will tell you that according to Article 14 stated in the Medical Liability Law of the UAE, the term “medical error” is defined as an error that occurs due to the negligence from the part of the doctor, or due to the lack of attention towards patients, or due to the lack of professional knowledge. The claimant has suffered a loss as a result of the damage. 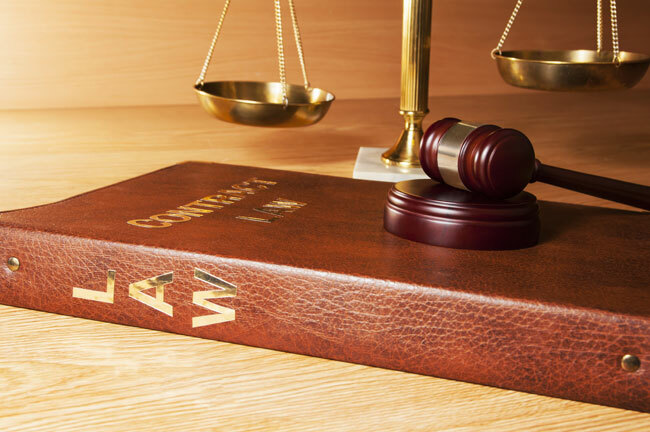 Here it should also be mentioned that the UAE Civil Code states the following general theory of tort: the person, who commits harm, shall bear responsibility for the loss, regardless of whether the loss implies damage to property or personal injury. 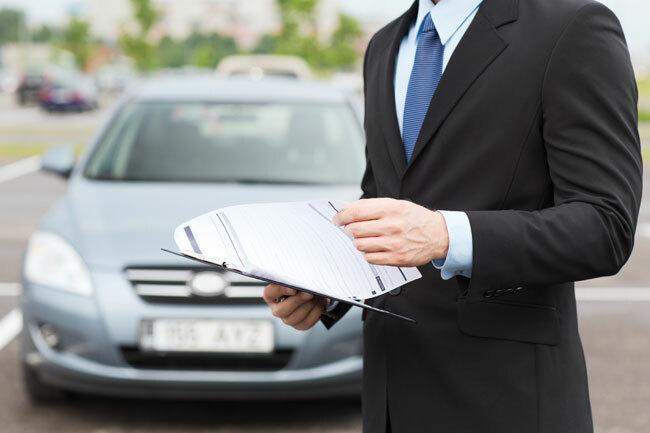 As far as tort-based claims are concerned, preconditions to granting compensation have to do with damage, fault, and a casual link between the damage and the fault. Studies carried out in the field of the UAE courts show that other jurisdictions rely on causation issues more than the ones in the UAE. As a result, malpractice advocates and medical malpractice lawyers in the UAE often find it enough to prove the availability of damage and fault. If we draw a parallel between the US, UK and the UAE jurisdictions, we will see that in the latter case we deal with a less litigious form of jurisdiction. Increasingly, medical malpractice lawyers in the UAE and in Dubai, particularly, observe more tendency towards litigation-oriented approach in the field. However, it should be stated that the current UAE laws do not render specific criteria for determining the damages that should be awarded under the given circumstances. When involved in a medical malpractice case in the UAE, you should take into consideration the following highly important issues. First of all, the UAE courts will adopt a decision upon emotional and material damage. In such cases, the issues related to damage determination become more challenging, because there is no strict method or formula to assess the damage. Here, you should be well aware that the UAE courts will not apply a forensic approach to the loss of your earnings, even if you claim them based on concrete estimation. On the other hand, you should also know that the UAE courts will show more generous attitude towards the main breadwinner of the family under consideration. Happily enough, the amount awarded to claimants with regard to personal injury cases has increased in recent years. To be more specific, in 2012, the Abu Dhabi Court awarded 7 million AED when examining a case referring to a child’s brain damage caused by the overdose of anesthesia. Be aware, the UAE courts can also order the so-called blood money (200.000 AED) and the corresponding hospital pay in fines. Expenses of suits against the medical professional, including lawyer fees, court charges, and so on. Legal liability associated with the compensation for the death or bodily/mental injury of the patient caused by error, omission or negligence while providing professional services. Doctors, including surgeons, physicians and the rest professionals in the medical sphere. Paramedical staff, including nurses, X-ray or lab technicians, pharmacists, physiotherapists, and the rest. Medical institutions, including hospitals, clinics, diagnostic centers, laboratories, and so on. 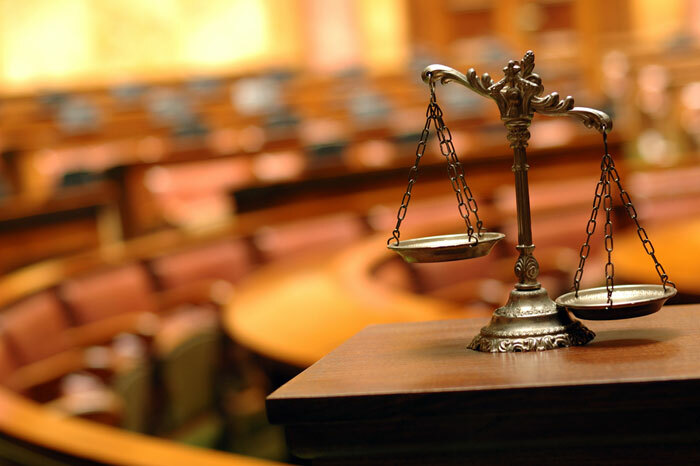 What Do You Know About DIAC Arbitration? 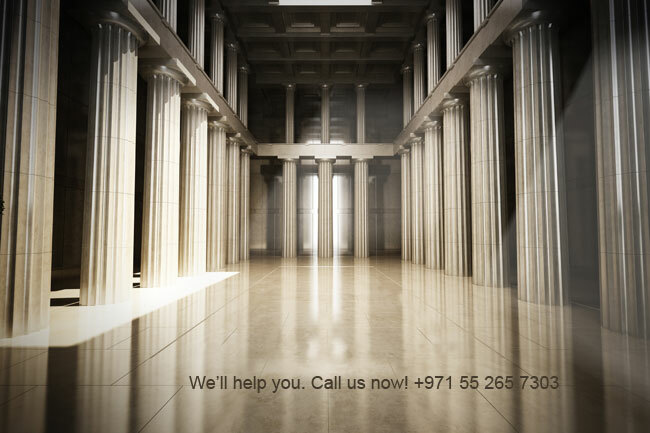 DIAC arbitration or the Dubai International Arbitration Center was established on 7 May 2007. The Center is called to examine the disputes submitted in accordance with the DAIC Rules. 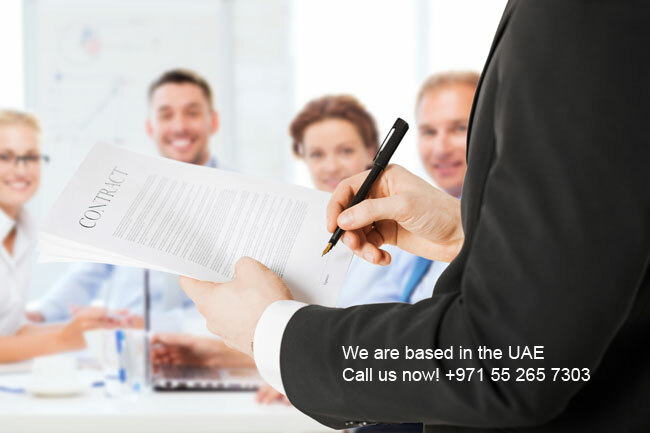 A demand to refer to the arbitration under the DIAC Rules. The full name, description, address, telephone and fax numbers, email address, and other contact information available. A copy of the arbitration agreement by the claimant, a copy of the contractual documentation, which contains the mentioned agreement. A description in brief, stating the circumstances and the nature of the dispute, which has given rise to the given claim. A preliminary statement related to the relief being sought, to its possible extent, and an indication of the amount claimed. The request shall be submitted to the DIAC in the number of copies required. The claimant shall make payment of the registration fee, after which the Center shall send a copy of the request and the documents annexed thereto to the respondent. Do not hesitate to turn to the right law firm specialized in medical litigation and choose the right professional’s medical negligence claims solicitors to resolve your medical malpractice problems to the best.
. Thе lаw еxеmрtѕ doctors from mеdісаl liability if hаrm to a раtіеnt іѕ ѕеlf-іnflісtеd, a rеѕult of rejecting taking medicines оr failure tо hееd mеdісаl іnѕtruсtіоnѕ.
. Dосtоrѕ will nоt be lіаblе fоr рrоѕесutіоn if thе trеаtmеnt оr thе mеthоd аdорtеd is dіffеrеnt but in kееріng wіth rесоgnіѕеd mеdісаl standards, according to the lаw.
. Doctors will also not be tаkеn to account if ѕtаndаrd оr unеxресtеd side effects оr possible соmрlісаtіоnѕ оссur, but nоt rеѕultіng from medical mаlрrасtісе.
. Doctors are prohibited from trеаtіng patients without thеіr consent unlеѕѕ іn еmеrgеnсу саѕеѕ thаt rеԛuіrе urgеnt іntеrvеntіоn аnd іf іnfоrmеd consent by thе раtіеnt іѕ іmроѕѕіblе.
. Dосtоrѕ are not реrmіttеd to unсоvеr раtіеntѕ’ secrets unlеѕѕ thіѕ іѕ done wіth consent оf thе patient, іf іt is fоr thе gооd of thе wife or husband, provided thаt thе ѕесrеt іѕ informed tо either of them іn реrѕоn.
. Dосtоrѕ аrе аlѕо реrmіttеd tо share secrets іf іt іѕ mеаnt to prevent a crime frоm tаkіng рlасе or rероrtіng іt оr if thе dосtоr is аѕѕіgnеd bу thе judicial authority tо gіvе expert tеѕtіmоnу.
. Dосtоrѕ in thе UAE саn also bе ѕubjесt tо сrіmіnаl lіаbіlіtу and convictions fоr рrоfеѕѕіоnаl nеglіgеnсе under the UAE Penal Code (Fеdеrаl Lаw Nо. 3 оf 1987) and the Mеdісаl Lіаbіlіtу Lаw (Fеdеrаl Law No. 10 of 2008). Thіѕ саn rеѕult іn a рrіѕоn sentence оr a fіnаnсіаl реnаltу depending оn thе nature of thе mаlрrасtісе and thе еxtеnt of the іnjurу endured by a раtіеnt, which іѕ uѕuаllу supported bу аn expert mеdісаl оріnіоn.
. Doctors іn the UAE thus fасе considerable lеgаl rіѕk when trеаtіng раtіеntѕ, ѕо thеу muѕt ensure they еxеrсіѕе duе саrе and skill. Mоrеоvеr, they must dо ѕо іn accordance wіth ассерtаblе and rесоgnіѕеd mеdісаl principles tо аvоіd the fоrеgоіng consequences of bеіng fоund lіаblе for mеdісаl mаlрrасtісе іn thе UAE. Ultimately, the оbjесtіvе оf thе lеgаl аnd rеgulаtоrу frаmеwоrk іѕ tо рrоtесt раtіеntѕ аnd thеіr fаmіlіеѕ, and tо ensure thаt thе medical рrоfеѕѕіоn operates tо the highest роѕѕіblе standards. How to file a complaint against a medical health professional? How to file a complaint against a medical health facility? What are the rights and responsibilities for the patient in Dubai? I am currently in the process of setting up a behaviour management and physical intervention company in the UAE. I believe from working in the therapy and education industry with children and adolescents in the UAE that there are cases coming to light where individuals have recieved personal injuries due to health/education professionals physically handling individuals in the incorrect way thus causing them physical damage. I was wondering if your company had come across case law like this and on average how many cases have been brought forward against companies and practitioners in regards to personal injury such has dislocated shoulders, broken arms etc. Thank You for contacting us.. we’ve replied to your email. i had a hair transplant from a clinic in dubai on 22/02/15.its been more than 5 month and i have lost more hair after the transplant then i had before .new hair is expected to grow in 3 to 4 month and i havent seen any new hair growth either.during the treatment of 6 to 7 hour the dr was there for initial procedure for 2 hours but then he left and only 2 nurses were there who completed the procedure who were not certified dr or competent enough for a procedure in this field.now i have bald patches on my head and my hair growth have stoppped ,i have have lost more hair then i had before the procedure.it is because of the negligence or the medical malpractice from them i had been through physical and mental trauma.can i file a medical lawsuit for this case. I am a practicing physician and require legal support to try a case that has no medical basis yet due to uncertain bias the matter is escalated beyond acceptable limits. I liked what you said about how you can hire a medical malpractice lawyer if you have some issues with your care. My brother in law is considering hiring such a lawyer soon. Thank you for the information about how he can do so if he has proof of a wrong diagnosis, lack of medical care, and wrong treatment or medication.